Please use care when ordering. Returns, refunds, and exchanges are not available at this time. 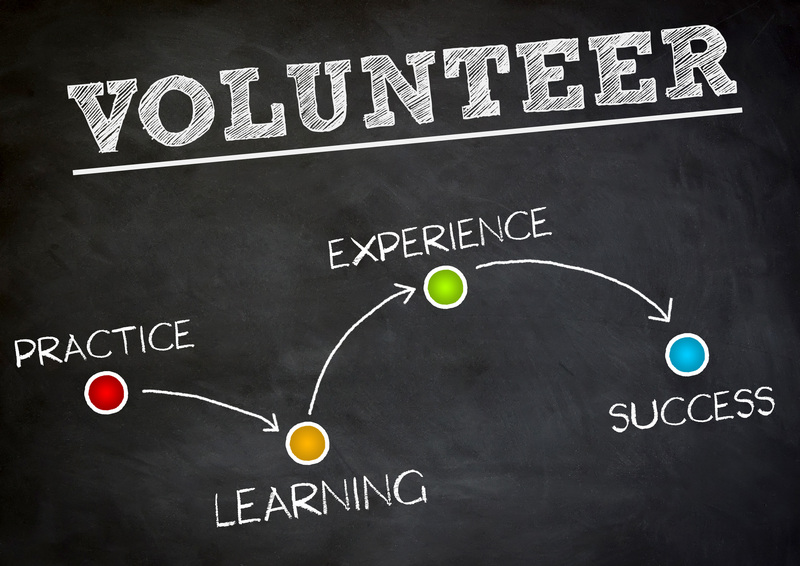 Parents and non-members are welcome to order all MMTA products (except for Challenge Awards, which are to be ordered by member teachers based on their records of student activities; MMTA reserves the right to ask a teacher to provide documentation of points earned upon request). 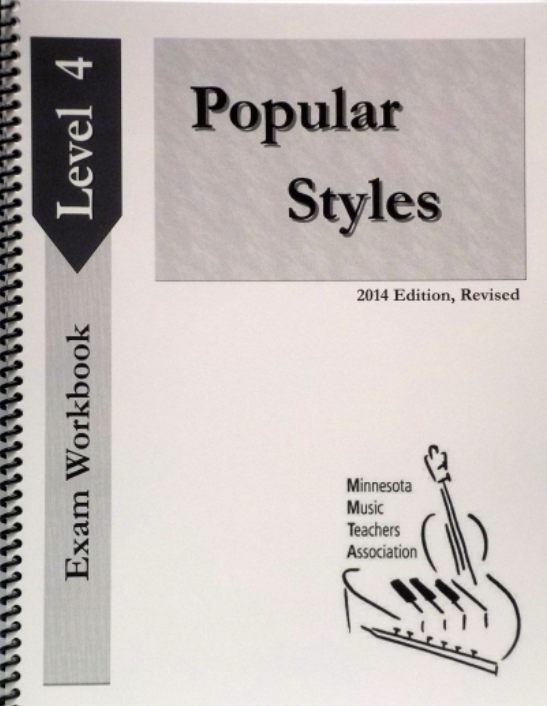 This workbook provides the student with practice exercises to use when preparing for the Popular Styles Exam Level 4. It also serves as a resource for the student to use during the exam. 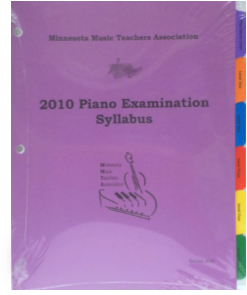 The Piano Exam Syllabus provides an overview for Comprehensive Piano Exams, followed by twelve sections outlining the repertoire and proficiency requirements for each exam level. 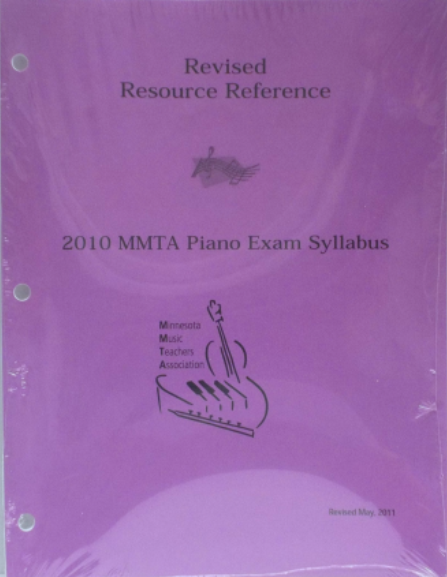 This list organizes Piano Exam repertoire by collection or anthology to assist in repertoire selection. 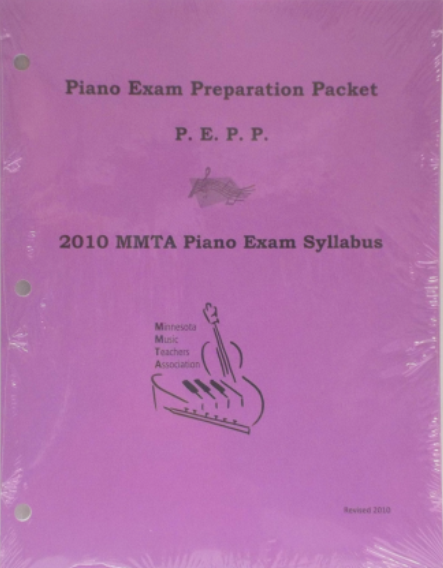 This resources includes sample tests and a reproducible student check-off chart for each level to help monitor progress in preparation for piano syllabus exams. 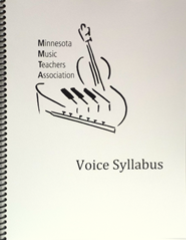 The MMTA Voice Syllabus overviews all Voice Exams, and includes five sections outlining the repertoire and proficiency requirements for each level of study. 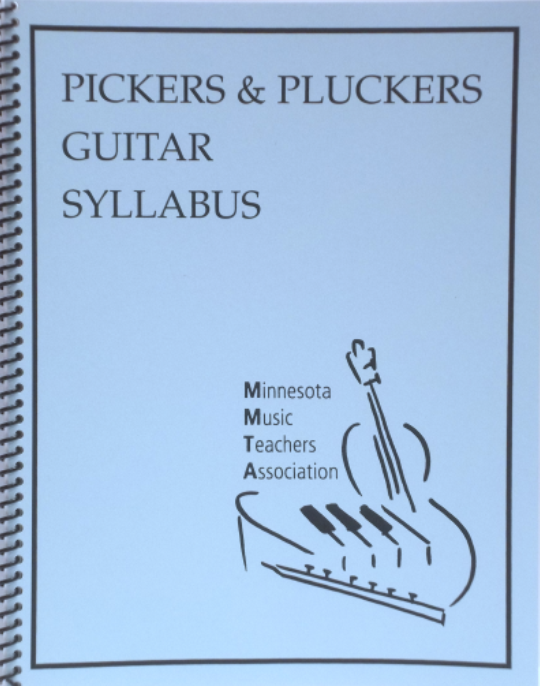 Guitar Pickers and Pluckers Exam prep includes a basic overview and twelve sections outlining repertoire and proficiency requirements for each level of study. 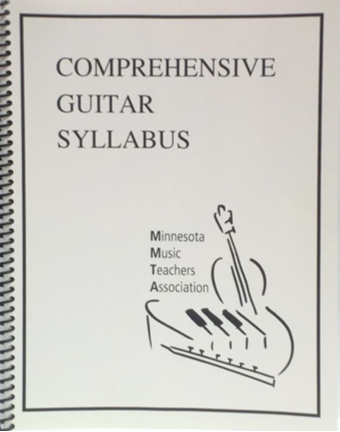 The Organ Exam Syllabus provides an overview of MMTA Organ Exams, followed by four sections outlining level specific requirements and corresponding repertoire. 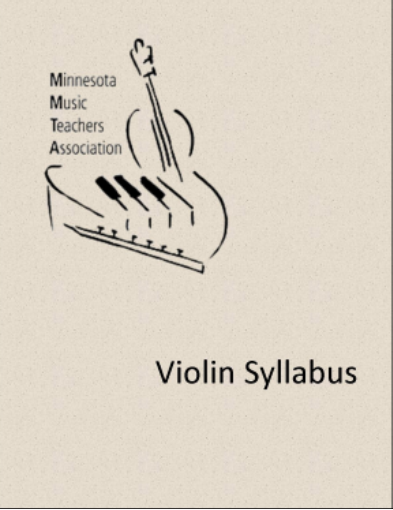 The Violin Syllabus provides an overview of MMTA Violin Exams, followed by eight sections outlining level specific requirements and corresponding repertoire. 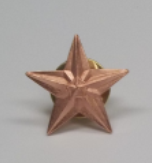 The Bronze Star Pin is awarded to students with 700 Challenge Award Points. Teachers: See the Challenge Awards page in the MMTA Handbook for details. 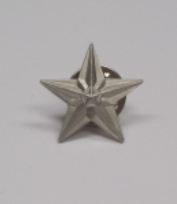 The Silver Star Pin is awarded to students with 1200 Challenge Award Points. 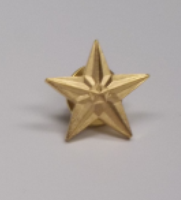 The Gold Star Pin is awarded to students with 1800 Challenge Award Points. The Challenge Award Trophy is awarded to students with 2500 Challenge Award Points. Teachers: Customize trophies with student names and current year. 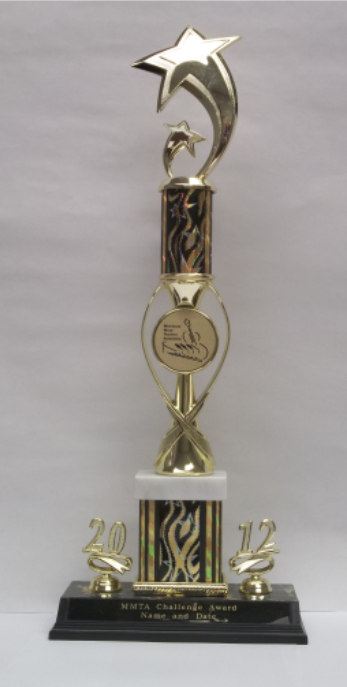 Complete the trophy customization form, OR call or email the MMTA Office with student name. If the trophies are to be shipped to you, add the number of trophies needed to your cart. 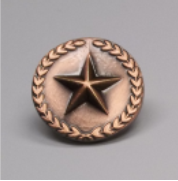 The Raised Bronze Star Pin is awarded to students with 3500 Challenge Award Points. Teachers: See the Challenge Award page in the MMTA Handbook for details. 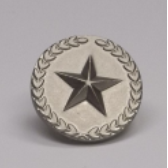 The Raised Silver Pin is awarded to students with 4500 Challenge Award Points. 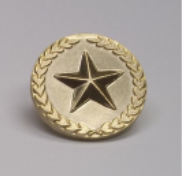 The Raised Gold Star Pin is awarded to students with 8500 Challenge Award Points. The Grand Challenge Award Trophy is awarded to students with 6000 Challenge Award Points. If trophies are to be shipped to you, add the number of trophies needed to your cart. The Ultimate Challenge Award Trophy is awarded to students with 10,000 Challenge Award Points. Show students the awards they can earn through the MMTA! 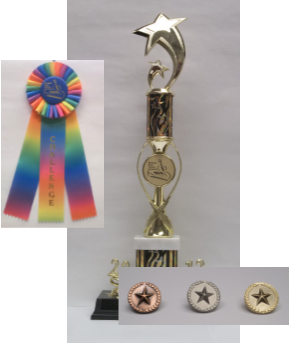 The package includes a Rosette Ribbon; Bronze, Silver, and Gold Star Pins; and a Challenge Award Trophy. Teachers: See the Challenge Award page in the MMTA Handbook for additional information about Challenge Awards. 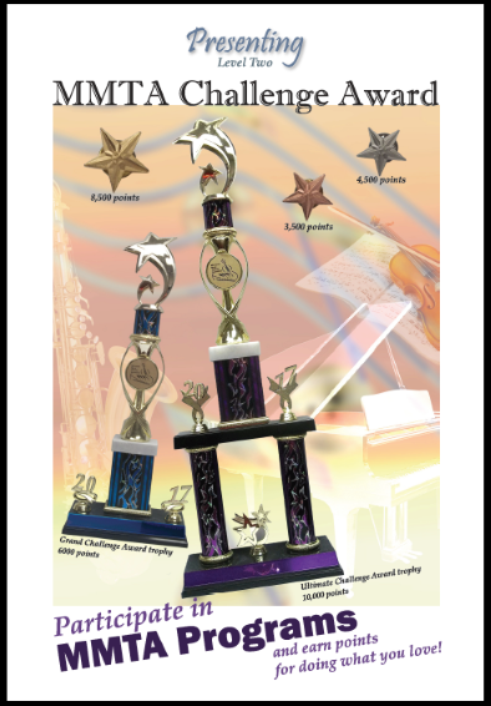 This poster, the first of two, shows the first set of awards students may earn by participating in MMTA programs. Teachers: See the Challenge Award page in the MMTA Handbook for more details. 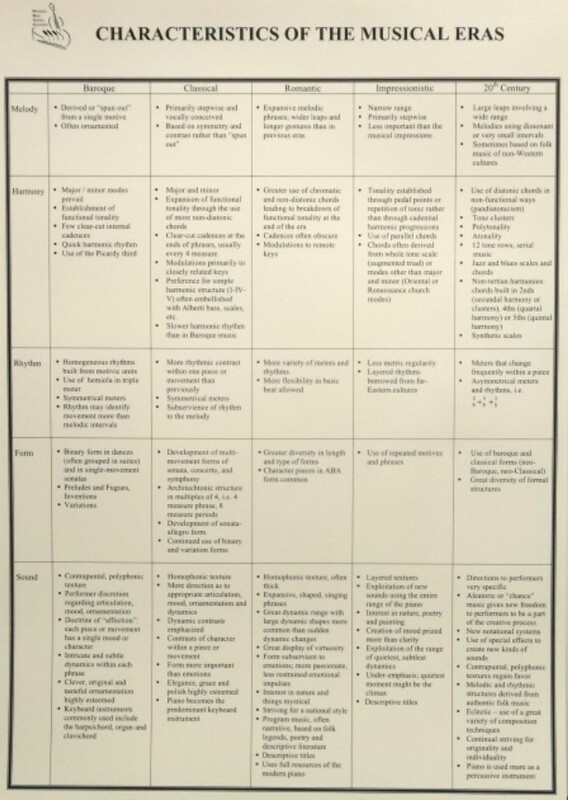 This poster, the second of two, shows the set of higher-point awards students may earn by participating in MMTA programs. 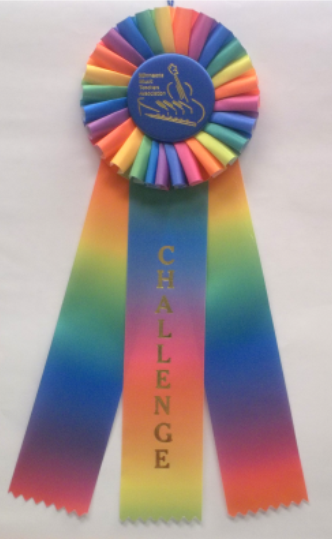 Display the Challenge Award ribbon in your studio to encourage students to earn a ribbon of their own by participating in MMTA programs. 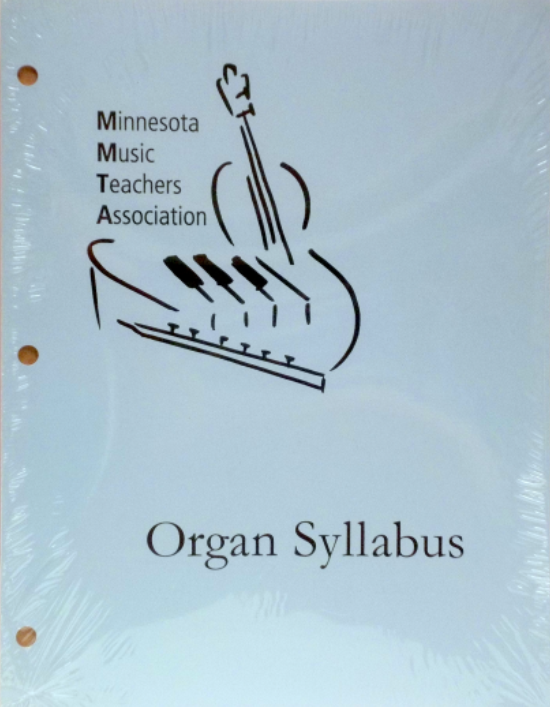 Display a set of the first three pins students may earn by participating in MMTA programs.